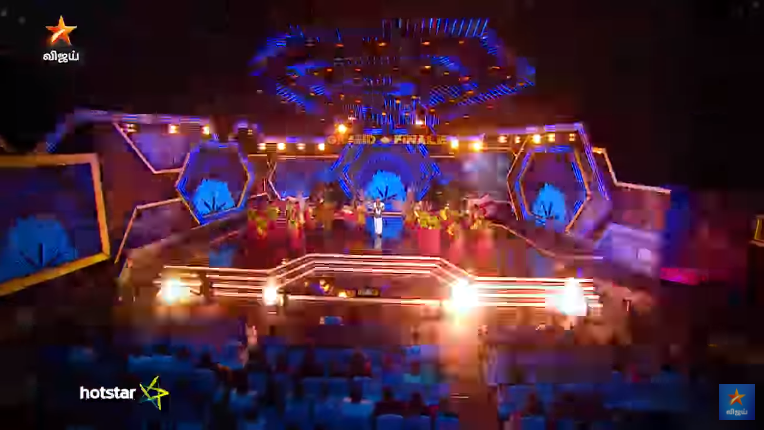 Bigg Boss grand finale is finally here and it was indeed a grand celebration! The show begun with lots of dances and performances, but the audiences looked curious to know who will be the grand title winner. The event was attended by all the former housemates, their families and Bigg Boss fans. And this time, the fans could interact with their favourite finalists and express their thoughts about them. 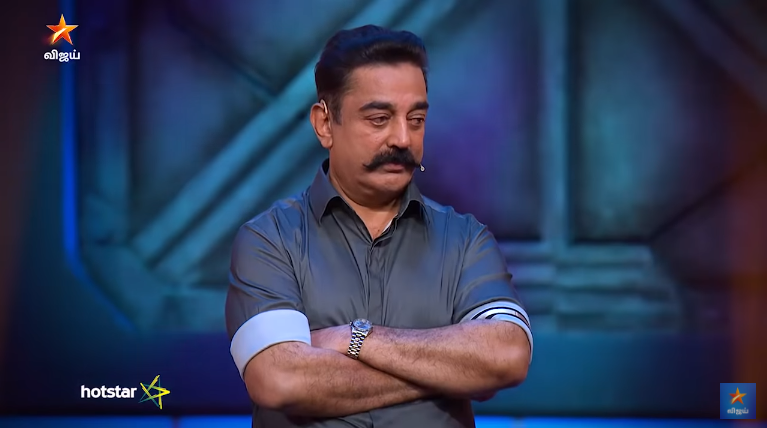 After a set of performance by all the former housemates, Kamal Haasan decided to become the housemate instead. So, the others ended up questioning Kamal and the chatting session was quite fun. 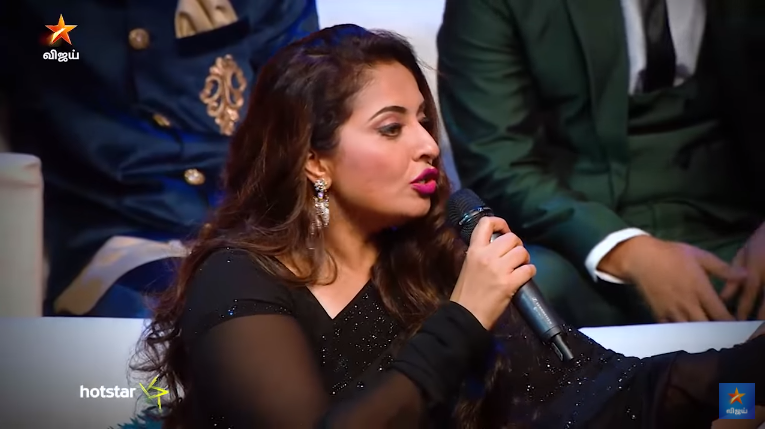 But we can't help but notice how Mumtaz drooled over Kamal on stage. 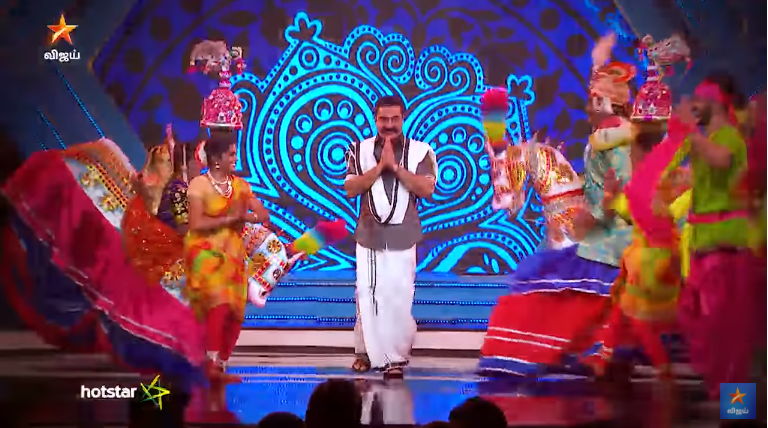 After a short spoof about Bigg Boss, the contestant's family joined on stage to question the housemates and clarify few things. It was Mumtaz's brother who heated things up! He confronted Nithya's decision to like posts and tweets which insulted Mumtaz and questioned her. "If you came to the show, you've already brought your personal life to the public. So, you should have prepared for its negative side," said Mumtaz to Nithya. But we can't help but wonder. Since Mumtaz herself joined the show, she and her brother should have prepared for the negative that comes with it as well. They can't be chasing after everyone who liked the negative posts about Mumtaz and questions them. Nithya got a valid point when she says, "Once I'm out of the house, I'm an audience myself. I got the right to express my feelings!" Moving forward, it was revealed that Vijayaletchumy got the second runner-up! Undoubtedly, Viji is deserving for that spot as she accomplished what other housemates can't in just 40 days. She would have given a tough battle for the Bigg Boss title if she has joined on the first day itself. 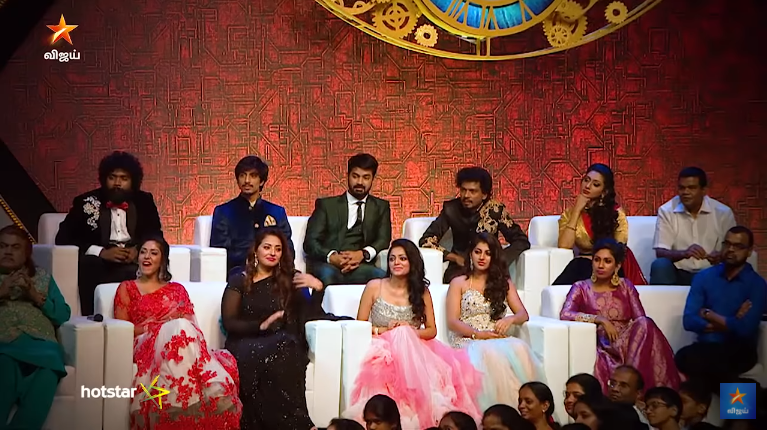 Aishwarya and Riythvika waited anxiously inside the house for the result. And that's when Kamal entered the house and made tea for them. It was a very sweet moment! Both the finalist joined Kamal on stage and the time was nearing to finally reveal the winner. The 106-day journey is finally coming to an end. 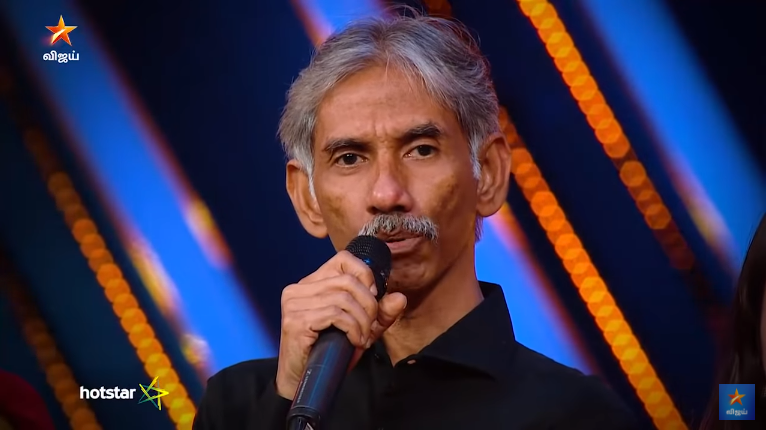 "The winner alone received 1.6 million votes," said Kamal before finally announcing the winner! RITYHVIKA IS THE BIGG BOSS TAMIL S2 WINNER! As the title winner, she is now 50 Lakhs richer! "We are so proud of her daughter. We are gifted to have her," said her parents in tears! A well-deserved win for a girl who played the game honestly and fairly from the day one. It was indeed a good show and the audience has made a wise decision this time!